David Colaço, a fellow graduate student at Pitt HPS, hosts a web series on the Archives of Scientific Philosophy at the University of Pittsburgh Hillman Library. In Episode 2, I joined Dave to discuss the Harmonia Macrocosmica, a rare volume from 1708 with beautiful images of different models of the solar system. You can watch the episode below, or subscribe to the Center for Philosophy of Science's YouTube channel to get notified of new episodes! At an interdisciplinary conference on Dark Matter &. Modified Gravity, organized by the Epistemology of the LHC project, Nora Boyd and I presented a co-authored paper on the small-scale challenges in cosmology with the provisional title "Jump Ship, Shift Gears, or Just Keep Chugging". A couple of days later, I attended an interdisciplinary conference on model-independent searches, with focuses on particle physics, quantum gravity, particle physics, cosmology and astroparticle physics. I gave comments on John Peacock's presentation. This conference was the perfect kick-off to my visit to Edinburgh, where I'll spend four weeks as a visiting scholar to the Perspectival Realism project, working with Michela Massimi. At the 26th Biennial Meeting of the Philosophy of Science Association, I presented a paper during a session on Space, Time, and Cosmology. 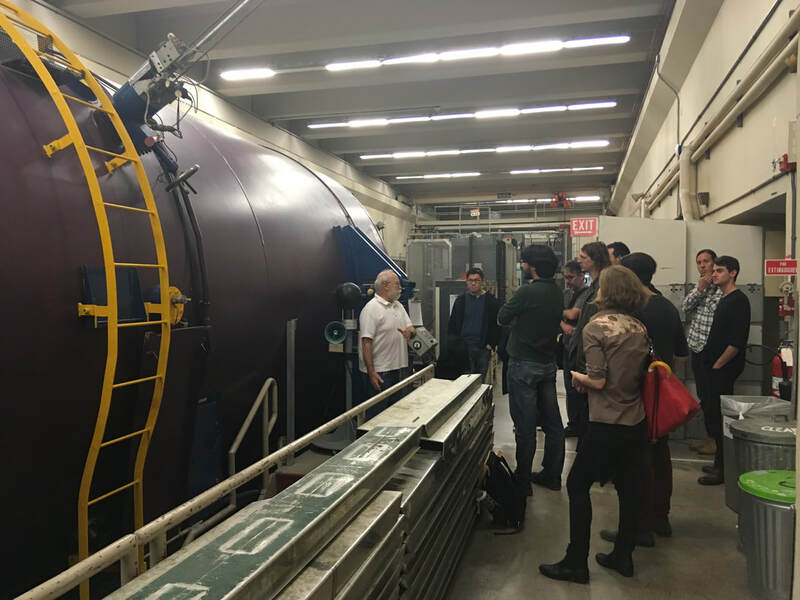 Together with Nora Boyd, I also organized a visit to the Center for Experimental Nuclear Physics and Astrophysics at the University of Washington for philosophers with an interest in cosmology and astrophysics. 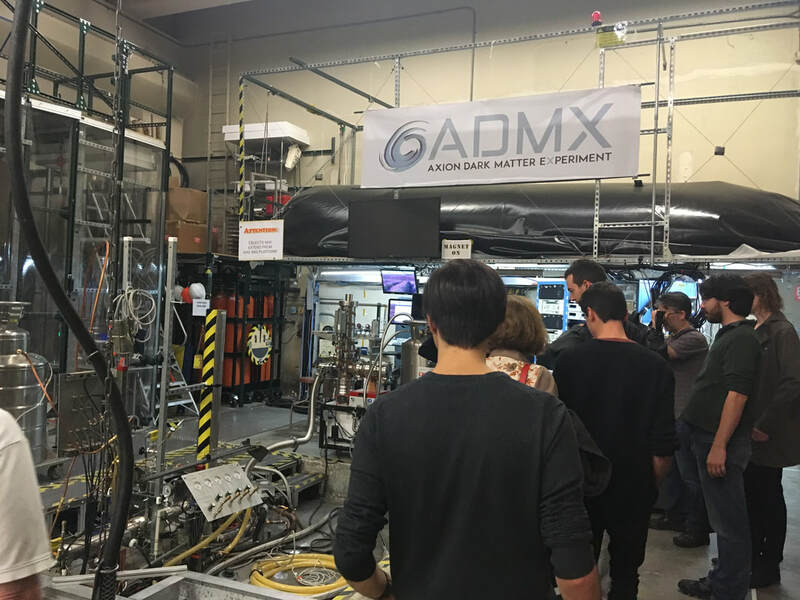 Thank you to Doug Will, John Lee, and Nick Du for giving us a fascinating tour, and to Nora for organizing! I gave a short presentation ("You say you want a revolution (in your cosmological theories)?") on the pessimistic meta-induction during an Astro on Tap event in Pittsburgh (East End Brewing company). References to the Beatles were included just for fun, and to make Bingo somewhat more complicated! Together with Nora Boyd, I gave a lecture at the Allegheny Observatory as part of their public lecture series. The talk, "Space Oddities: How Philosophy Can Help Cosmology" covered philosophical issues related to inflation, the global structure of spacetime, small-scale challenges to ΛCDM, and the implications of theory change in cosmology. I co-organized a conference on philosophy of astrophysics and cosmology at the Center for Philosophy of Science of the University of Pittsburgh. 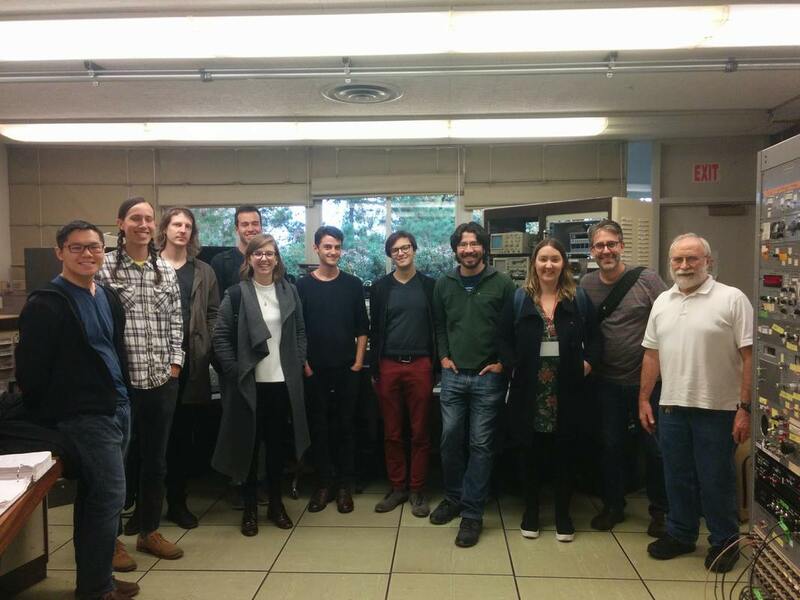 The conference brought together a physicists and philosophers to discuss issues in observational cosmology and astrophysics. The two keynote speakers were professor Michela Massimi of the University of Edinburgh, and professor Wendy Freedman of the University of Chicago. The full conference website, with a detailed program, is available here.